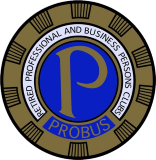 Probus Clubs form a worldwide network providing regular gatherings to those retired or semi-retired business or professional people who, in retirement, appreciate and value opportunities to meet others in similar circumstances and with like interests. We give a warm welcome to prospective new members. We are a non-political, non-sectarian male club whose members enjoy attending a wide variety of talks. During the year, spouses/partners are invited to join in trips and outings and to the Annual and Christmas Lunches. 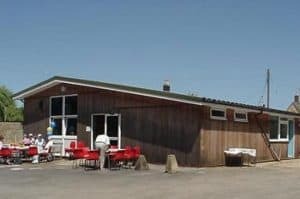 We aim to organise trips to places of interest and we hold a Christmas Lunch and a Spring Lunch at a local hostelry. 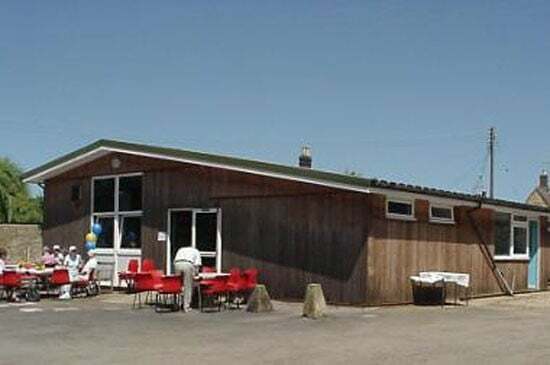 We meet at the Village Hall in Willersey on alternate Thursdays of each month. Members gather from 9.30 am onwards, with the meeting starting at 10:00. The speaker normally takes the floor at about 10:15 with a break for coffee at 11 and the meeting closes at 12 noon.